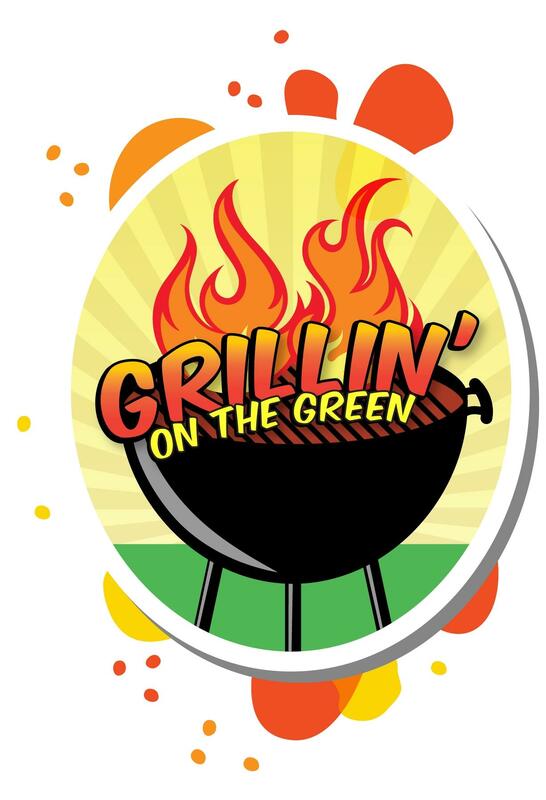 Grilln' On The Green is an annual community fundraiser event sponsored by The Rotary Club of Chester each May on a Thursday from 5:00-8:30 pm. Although the format and history has changed over time, the fun and community participation has not. Each year we have a catered BBQ meal, Hotdogs, Ice Cream, Cookies, Popcorn, Drinks and All You Can Drink Beer. We always have live entertainment, vendors and activities for the kids. Our event is rain or shine, and for the most part, we luck out. 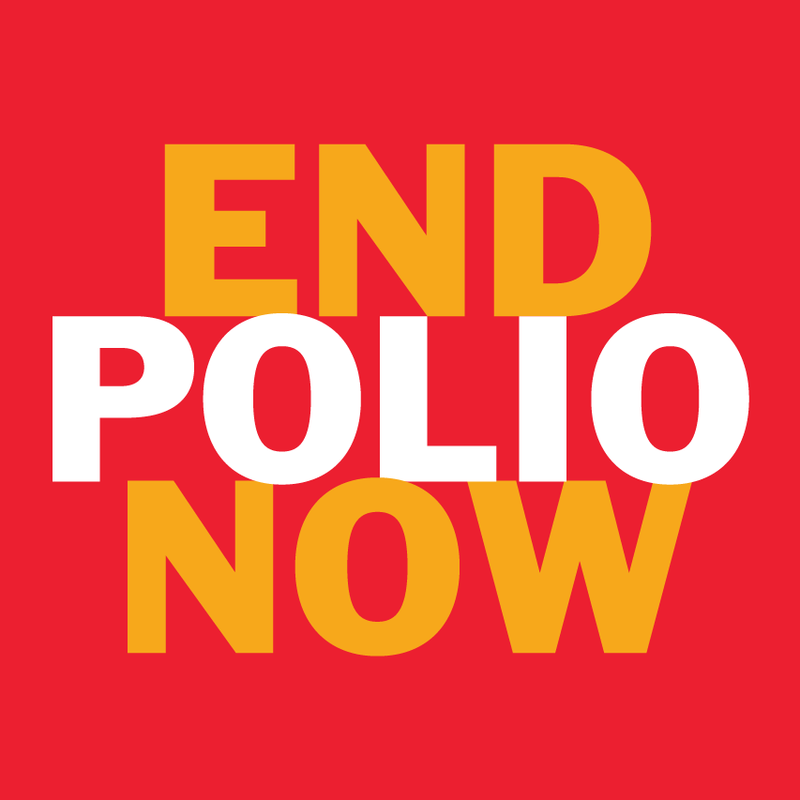 The event is held in the Chester Village Green in Chester, VA. Planning normally starts in February so if you would like to participate or sponsor the event, check back on our site in February. We look forward to seeing you and your family at next year's event!